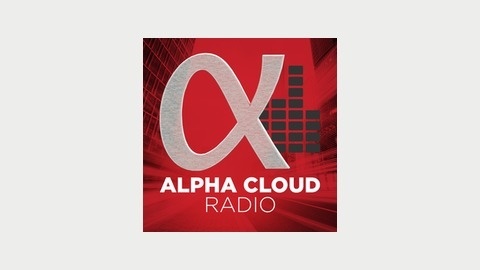 Alpha Cloud is a bi-weekly radio podcast that is your direct source into the world of business cloud technology. Each episode offers a true insider perspective on business technology successes, winning strategies, the latest news and trends, and essentially, everything you’ve ever wanted to know about the bizz. 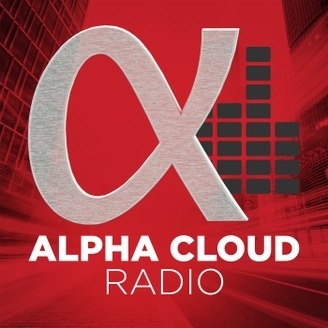 Tune in for interviews with diverse CEOs, leaders, trailblazers and experts in the industry. Jean-Mathieu Rose, Sr Business Analyst at Gurus Solutions, helps us understand what are the major functional improvements coming with NetSuite's 16.1 release. A great overview of what can be expected. Tune in and get all the info you need in 30 minutes.